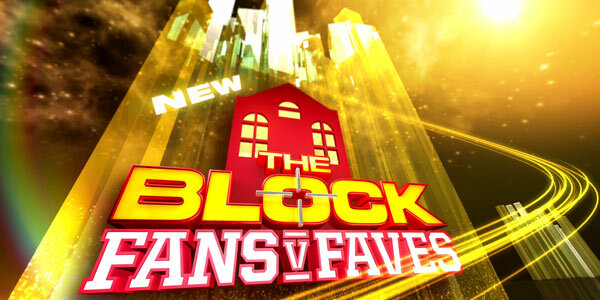 Over the years I have been an avid watcher of the channel 9 hit reality series “The Block” and in 2014 the latest incarnation of The Block is known as “Fan v Faves”. 1. Alisa and Lysandra, the winners of last years “The Block Sky High” and who based on their success are no longer South Australia police members but now “interior designers” or as The Block 2014 wants to label them “mothers”. 2. Brad and Dale, Brad along with his other half Lara was the winner of The Block 2012 while Dale wasn’t. Dale seems to have become the hanger on for The Block, having come to the rescue in The Block All Stars when one of the two fat trades suffered a heart attack. 1. Chantelle and Steve – Aged 31 and 35 respectively this couple have been “dating for 2 years” and have the typical “The Block” back story former work colleagues who eventually got together. 2. Kyal and Kara – Aged 27 and 26 who are known as a chilled out surfer dud and surfer chick. To me, and I am sure to much of the viewing public, this series of The Block seems to be more of the same. What about an older couple (and not just some one in their 40s)? What about greater diversity in ethnicity? What about some new faces? While I will continue to watch the series I believe that it could offer so much more.